Bratislava is the capital city of Slovakia. Every year thousands of tourists visit Bratislava to see its wonderful Old Town and buildings with an architecture of various styles standing next to each other. 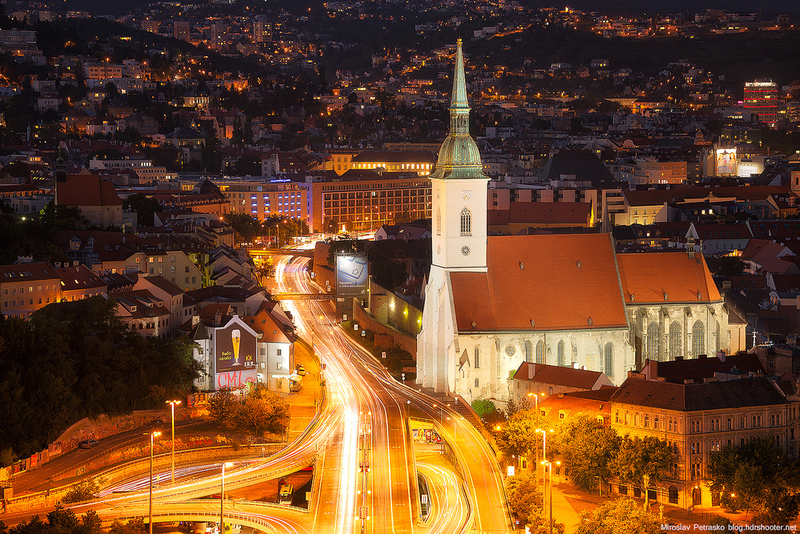 Not only is Bratislava very close to the capital of Austria, Vienna, but it is the only capital city in the world bordering two independent countries – Austria and Hungary. 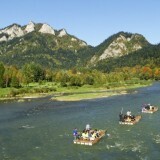 We prepared a list of TOP attractions and sights in the city you should definitely not miss when you visit Bratislava. You simply cannot overlook an imposing castle perching on the hill right above the Danube river. 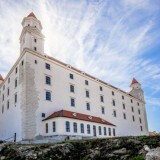 One of the symbols of the capital of Slovakia, Bratislava castle, is the top attractions you should definitely visit. The castle was completely destroyed by a fire in 1811 and reconstructed in 1960’s to become a national cultural monument. 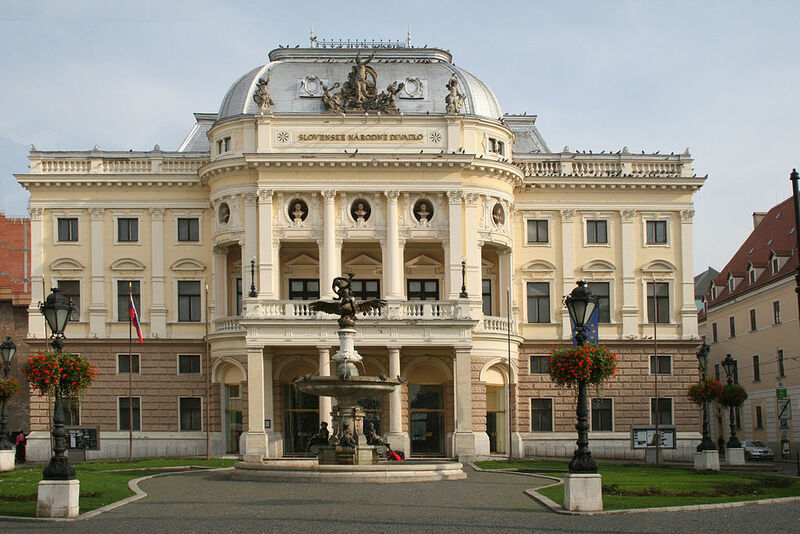 Historical building of the Slovak National Theatre was built in a neo-renaissance style and opened to the public in 1886. 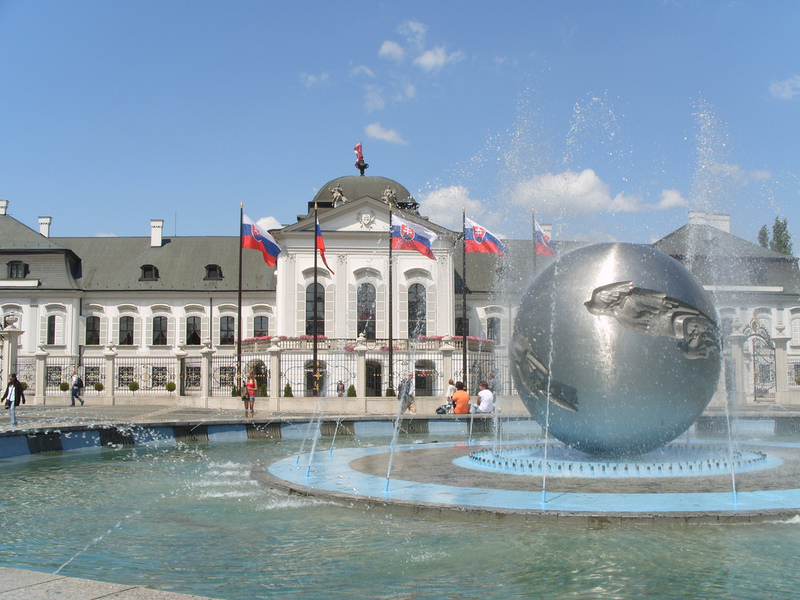 It is located on Hviezdoslav Square, where US President George W. Bush gave a public speech in 2005. The building is a natural cultural monument and attracts visitors from all around the world to attend a rich programme of well-known operas. The bridge of Slovak National Uprising was built between years 1967 and 1972. During its construction, a large part of the Old Town of Bratislava, including the historically valuable parts Vydrica and synagogue in Moorish style, had to be demolished. However, the bridge significantly accelerated the traffic to the residential area of Petržalka and hence contributed to the development of the housing estate. A special attraction is a restaurant and a terrace with panoramic views on the top of the bridge, for most tourists known as “UFO” thanks to its shape. This elegant rococo palace from 1760 is the residence of the President of the Slovak Republic and called by many as Slovak White House. Its first owner was Anton Grassalkovich and the palace with French garden still bears his name. The palace was used for many balls and parties of the Habsburg royal court and it became a center of Baroque musical life. Joseph Haydn performed some of his works here. 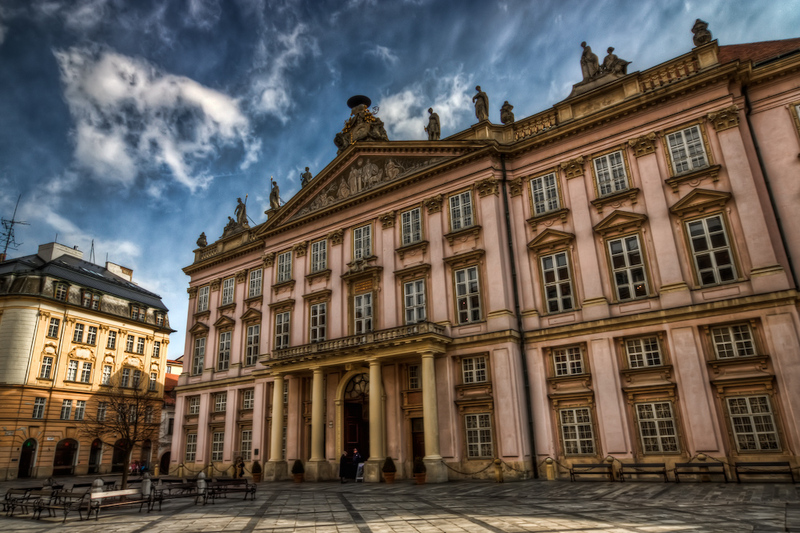 Primate’s Palace is a classicistic building and one of the most popular sights in the Old Town. The former seat of the archbishop of Esztergom became the most important architectural monument of that period in the city. Today, the palace is the seat of the Mayor of Bratislava. 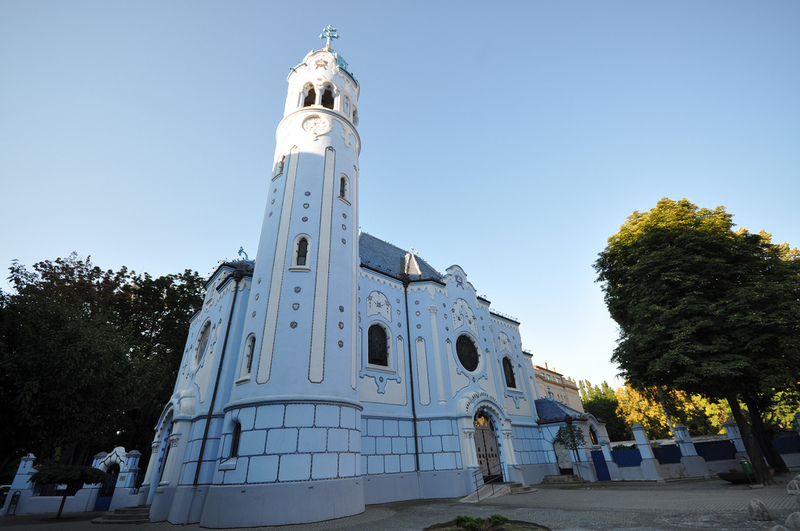 The Church of St. Elisabeth, commonly known as Blue Church, is a Catholic Church built in 1913 and located in the Eastern part of the Bratislava’s Old Town. It was designed in the style of Art Nouveau (Jugendstil) by Budapest architect Ödön Lechner. It is dedicated to Elizabeth of Hungary, daughter of Hungarian King Andrew II. 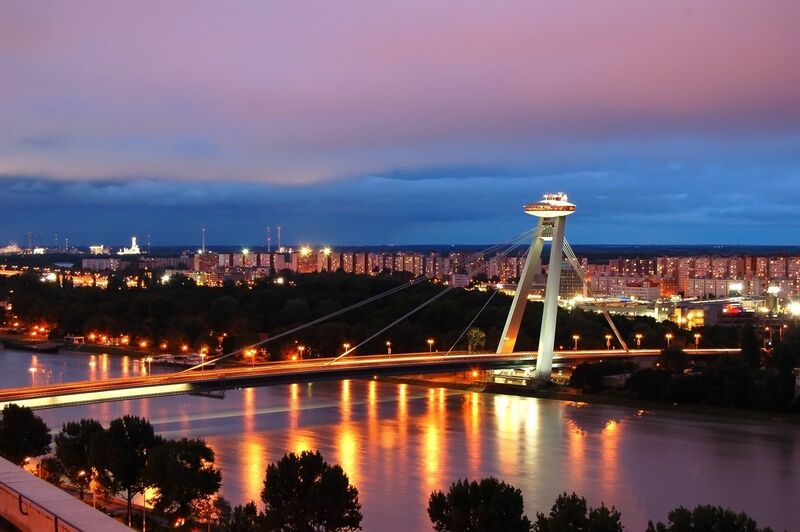 Apollo Bridge is the newest bridge across the Danube river in Bratislava, built in 2002-2005. 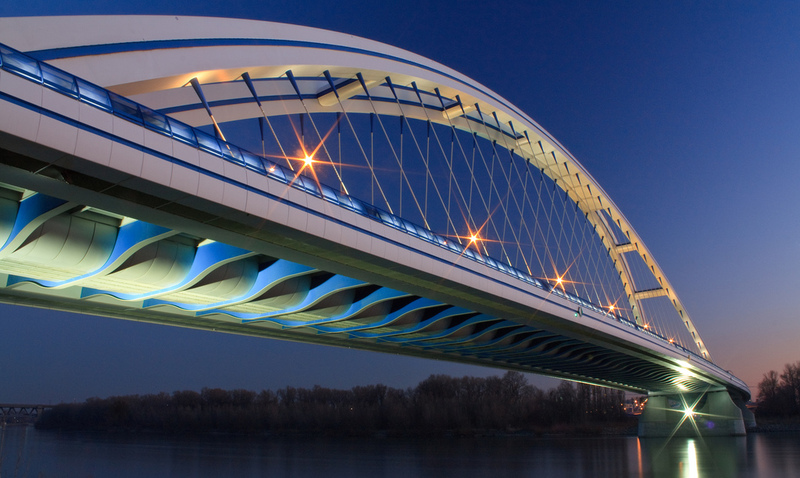 This bridge was the only European project nominated for the OPAL Award by the American Society of Civil Engineers in 2006 and also managed to win the top price. It is especially worth visiting at night when the bridge is illuminated with multi-colored lights. In medieval times, the town was surrounded by fortified walls and entry and exit was possible only through one of the four heavily fortified gates. St. Michael’s Gate from late 13th century is the only preserved gate from the four original town fortifications in Bratislava. The tower with its current height of 51 meters was built in 14. century and it houses the exhibition of weapons. Main Square is a central square in the Old Town and one of the most famous squares in Bratislava. 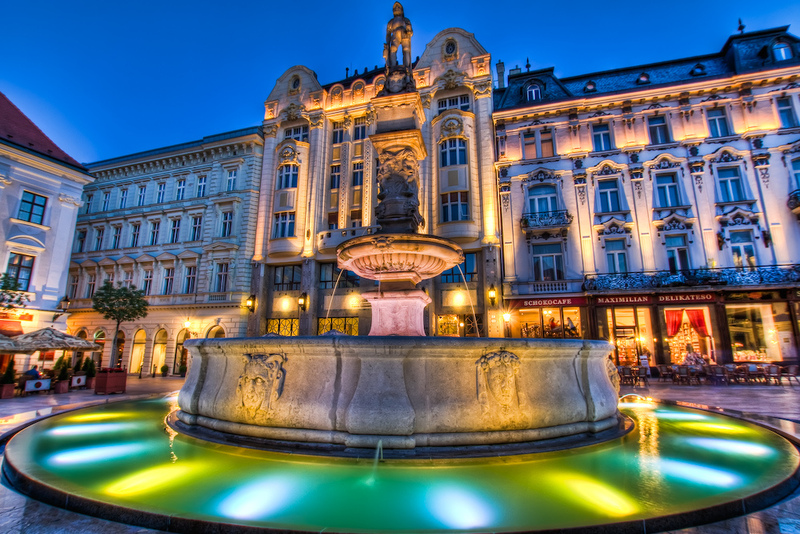 Some of the main landmarks found on the square are the Old Town Hall, Roland Fountain, embassies of Japan, Greece and France, Apponyi Palace, Palace of the Hungarian exchange bank and Palugyay Palace. 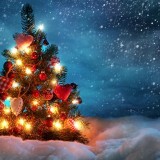 Each year from the end of November until the end of December, the traditional Christmas fair takes places here. 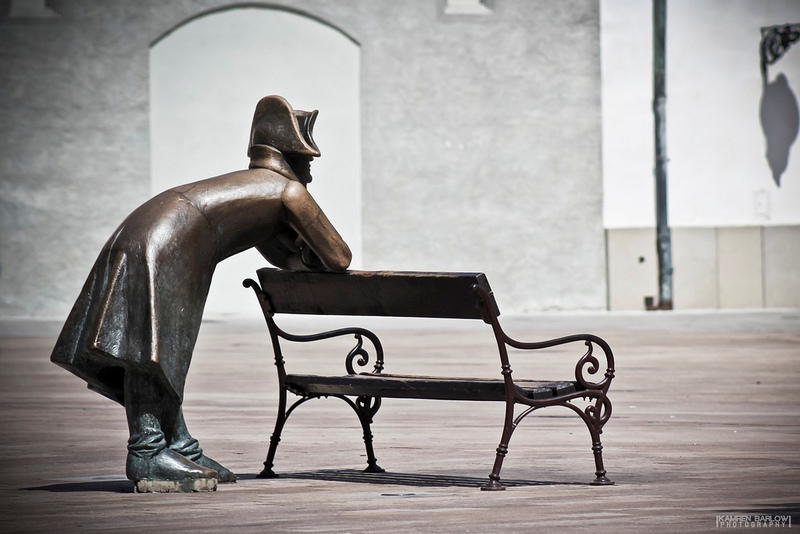 One of the most popular places for taking pictures is the bronze statue of Napoleon’s soldier leaning against a bench on the Main square in the Old Town. The statue commemorates the stay of French soldiers back in 1805 when 300 riders and 9,000 infantrymen marched into the streets of Bratislava. The French victory was confirmed in the agreement known as the Peace of Pressburg. Cathedral of St. Martin is both in size and significance the largest sacral building in Bratislava. 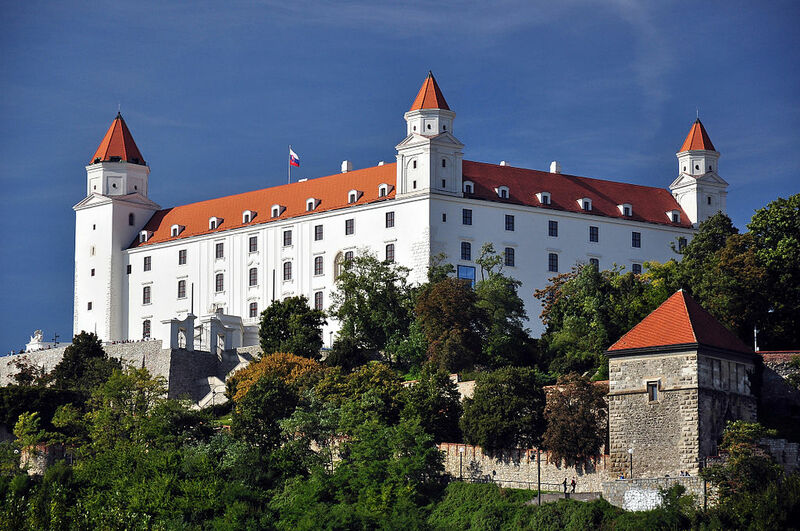 For more than seven centuries, it dominates the skyline under the Bratislava Castle. St. Martin’s Cathedral was in the years 1563 to 1830 a coronation church, where the main coronation ceremony took place. In total, 11 Hungarian Kings and Queens were crowned here, including Maria Theresa of Austria. Náci (real name Ignác Lamár) was a man who became an essential part of the atmosphere of Bratislava’s streets and cafés for almost 40 years. 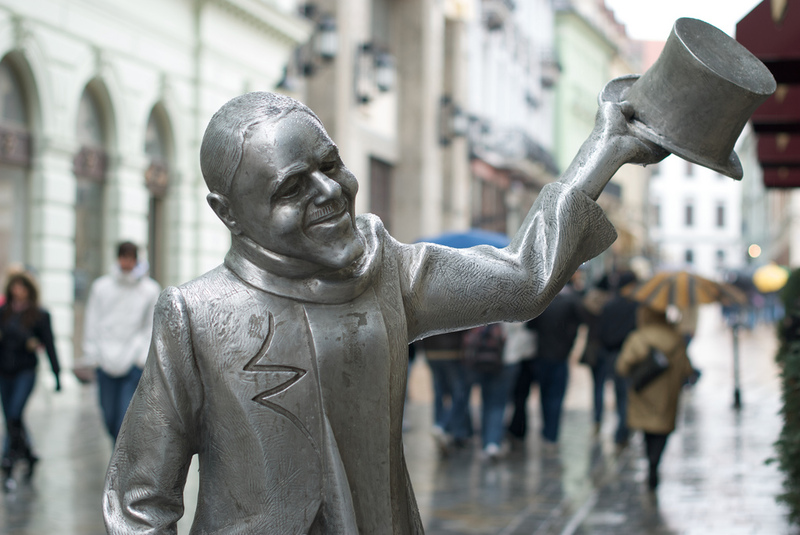 Inhabitants of Bratislava knew him as a polite, quiet and poor man, always nicely dressed in a tailcoat and hat. He used to walk around the Old Town greeting women with the words “I kiss your hand” in German, Hungarian and Slovak and presenting them with flowers. 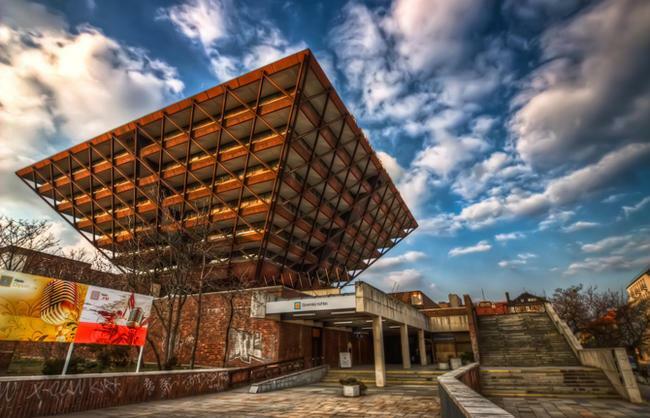 The building of Slovak Radio is one of the most curious buildings in the city. Shaped like an inverted pyramid, the building was constructed in the style of socialist architecture during the era of communist Czechoslovakia. It is also included in The Telegraph’s list of 30 ugliest buildings in the world, nevertheless, worth visiting and admired by thousands of visitors. Memorial monument and military cemetery Slavín is located on the hill above the city and offers spectacular panoramic views over the capital of Slovakia. It is the burial ground of 6,845 Soviet soldiers who died during WWII when liberating Bratislava and Western Slovakia in 1945. 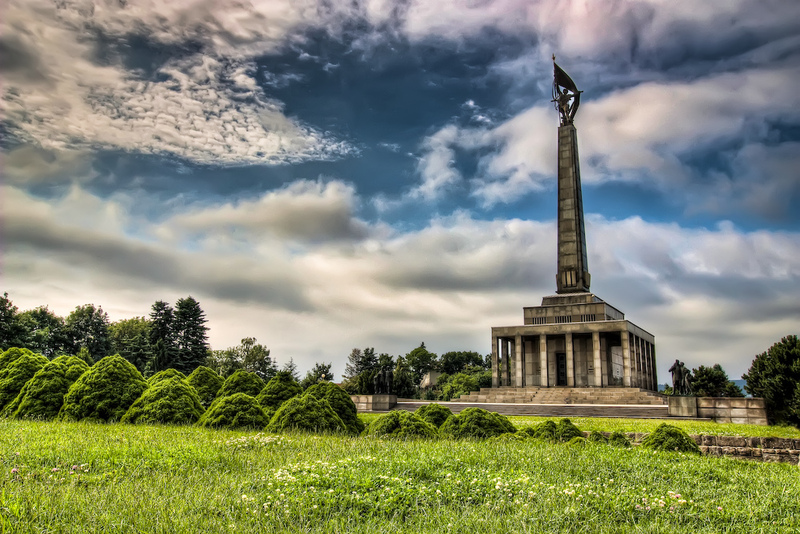 The site consists of 6 mass graves, 278 individual graves and a 39,5 m high obelisk with a sculpture of a Soviet soldier. Have you already visited Bratislava? Tell us more about your favourite places in the comments section below! 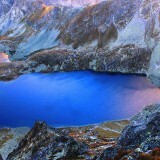 Previous story 15 Amazing Castles You Must Definitely See!